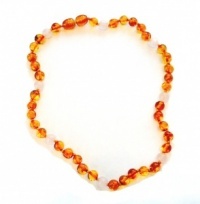 Our amber necklaces receive excellent reviews from so many parents. 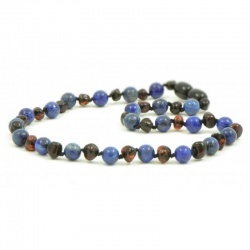 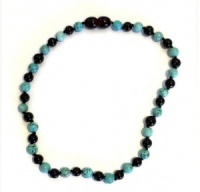 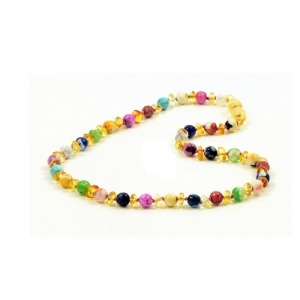 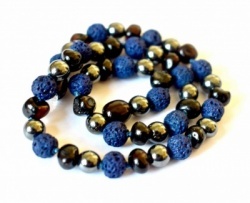 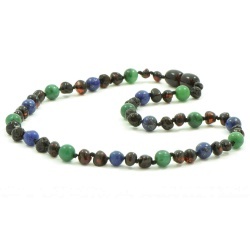 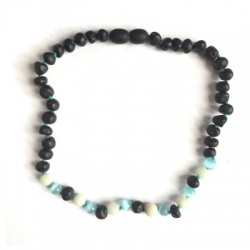 We are pleased to offer a range of necklaces for children in two sizes. 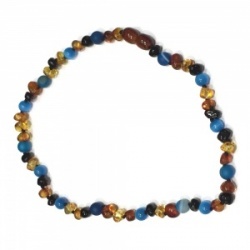 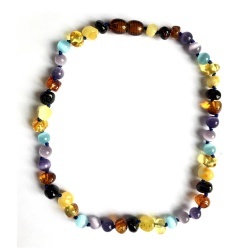 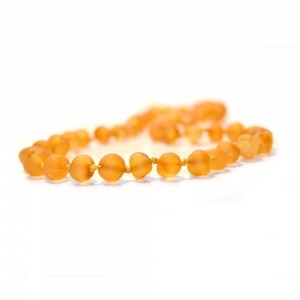 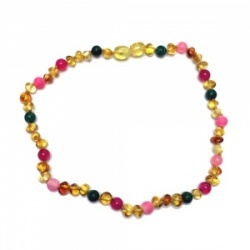 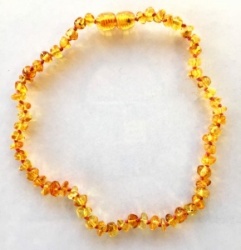 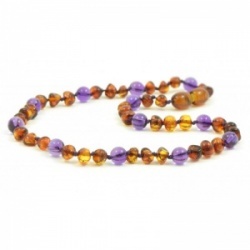 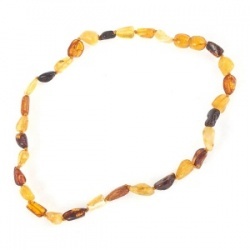 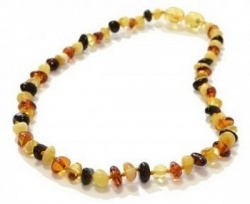 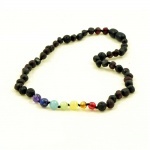 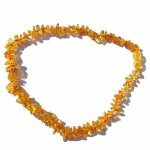 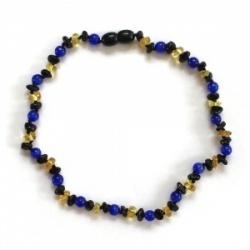 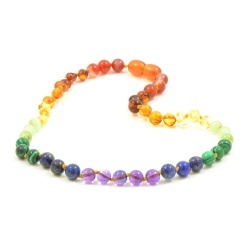 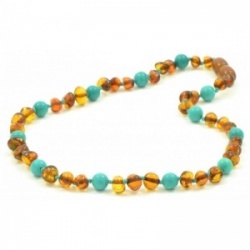 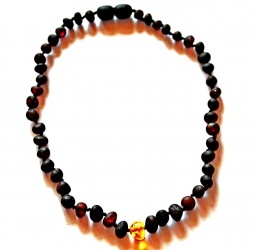 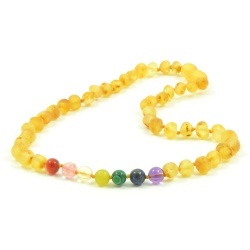 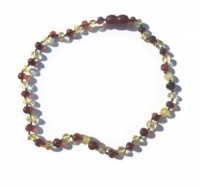 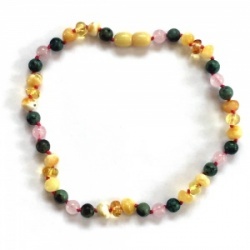 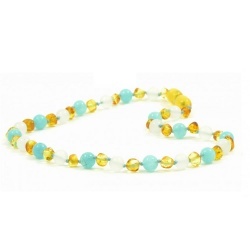 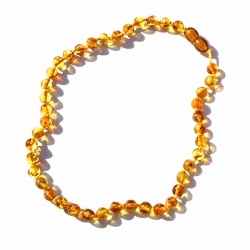 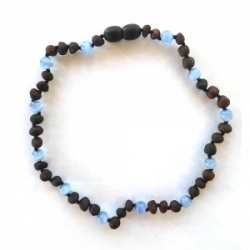 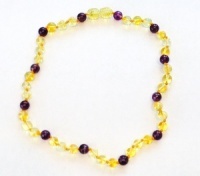 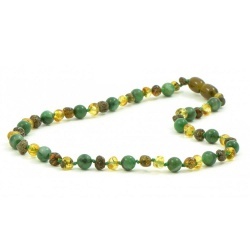 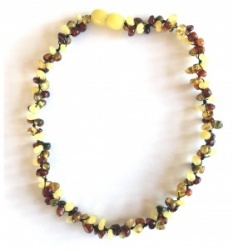 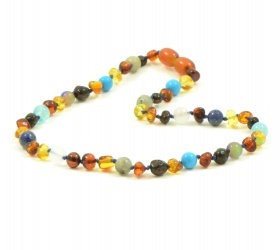 Made using the finest Baltic Amber, our child necklaces are excellent quality and come in a range of colours. 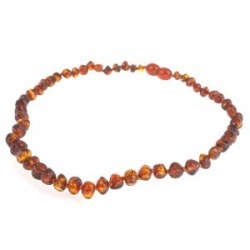 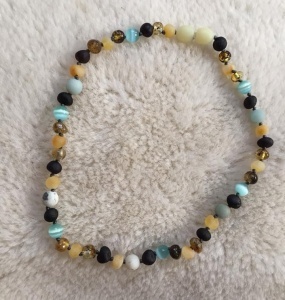 Amber Pumpkin offers a range of products for all the family right up from teething babies with Smart Mom jewellery, Jellystone Designs and other related products to adult amber jewellery. 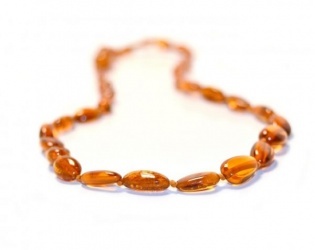 Check out our range of oils and creams. 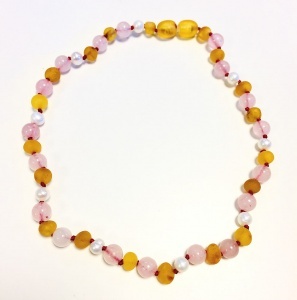 EU Toy safety regulations EN-71-1 necklaces and anklets are not suitable for children under 36 months, due to the small parts.